If you fancy a short break with a difference this October half term then you must visit Legoland during their special Halloween Brick or Treat experience. Watch their spectacular resort Fireworks Show with an overnight stay on Resort or in a nearby Hotel and get 2 days for the price of 1 with FREE theme park tickets included – Saving you £86! 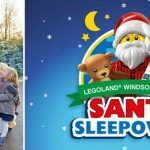 So get ready for a firework display that’s out of this world at the LEGOLAND Windsor Resort with this fab deal. 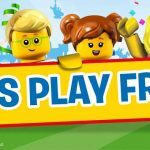 Remember with every Legoland holiday your will also receive an overnight stay and your 2nd Day FREE with every break! The cheapest hotel option is to choose one of Legolands recommended partner hotels. They all include breakfast and special Brick or Treat special access. 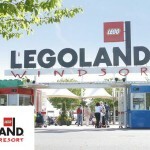 Enjoy the LEGOLAND Windsor Resort Fireworks show before having a LEGO sleepover in the LEGOLAND Windsor Resort Hotel. 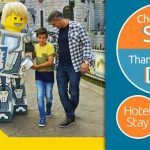 An overnight stay either in the Legoland Resort Hotel or nearby hotel. 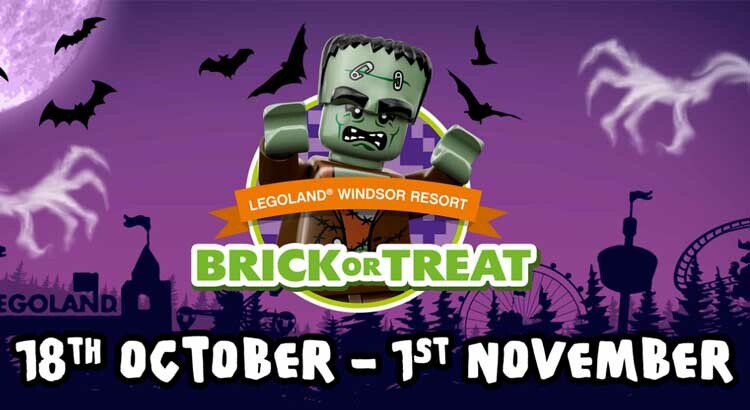 The LEGOLAND® Windsor Resort is the perfect holiday place for a memorable Halloween break for families with children. With fun spook-tacular activities, plus over 55 rides, live shows and attractions all set over 150 acres of beautiful parkland. Plus don’t forget if you book during fireworks weekend there’s a spectacular display to see.